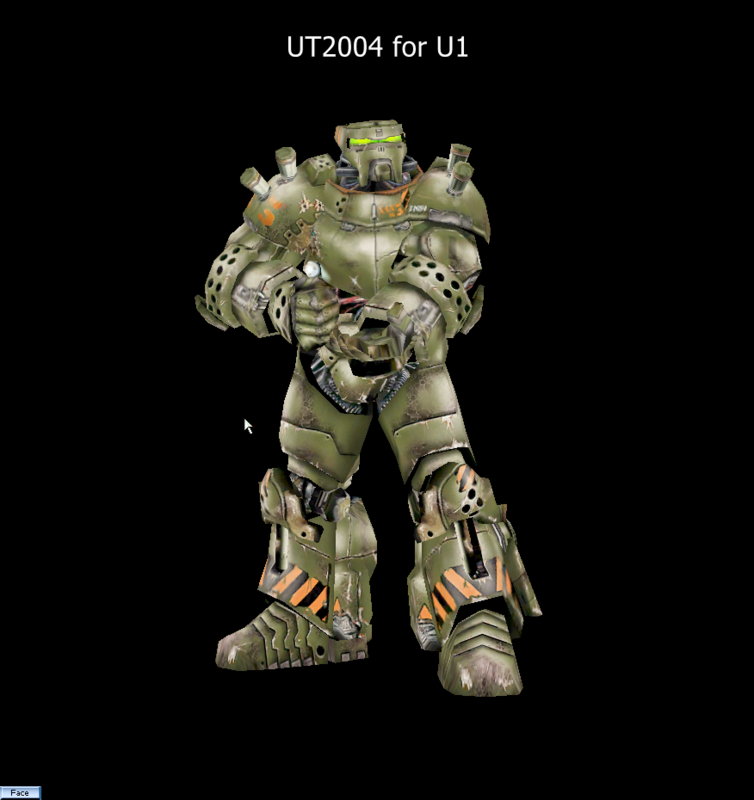 I am releasing a skin pack of UT2004 skins with original UT2004 animations and sounds for 227i. It also includes custom gibs and bloods. Carcass destroy sounds like of Robots, etc. Skin pack includes only Males, Robots and Skaarj. There are no females in this pack. I plan to it release it as another pack in future. Please enable UseS3TC=True in your renderer settings for better look of the skins.